You are a product of every decision you make. Who you want to become starts with each and every thought, action and habit you create. What you do today eventually becomes who you are tomorrow. This article will teach you how to create lasting positive habits while eliminating the negative habits that are getting in the way of your success. 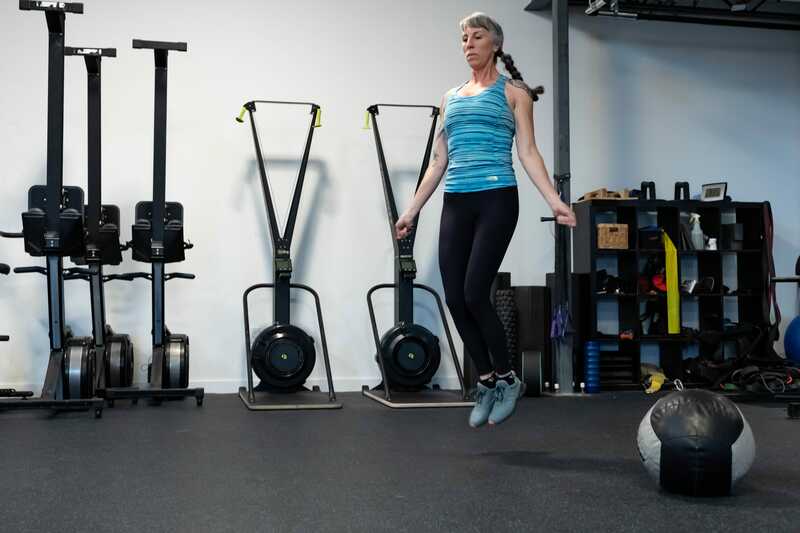 These scientifically proven practices are based on the book ‘Atomic Habits’ written by James Clear who is one of the leading, most popular habit researchers. In this book James describes habits as the compound interest of self-improvement. Usually, people find themselves wanting to make massive changes all at once in order to seek improvement, only to look back months or years later to find they are in the exact same place they started. 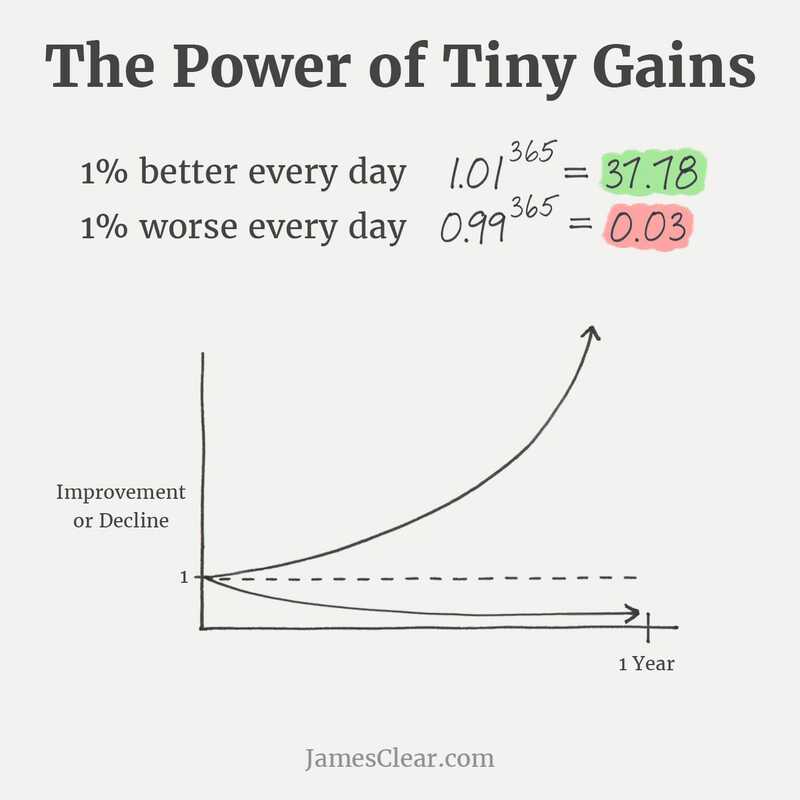 Meanwhile, when people focus on making small, incremental improvements each day (so small that it may not be noticeable in the short term), the difference over an extended period of time has been shown to be extremely significant. When it comes to habits, James expresses the importance of environment, stating that it is the “invisible hand that shapes human behavior.” Below is the four step process in performing any habit, positive or negative. A piece of information that suggests there is a reward to be found. Think of this as the smell of a fresh cookie or a dark room about to light up. The motivation to change something in order to get the reward, like tasting the cookie or being able to see. The thought or action needed to get the reward, like grabbing the cookies or flipping the light switch. The satisfying feeling you get from the change, along with the lesson of whether or not to do it again. Habits are essential because they create time efficiencies to every action that is performed. Whether the action is beneficial for our wellbeing or not, the purpose is to create a solution to a problem. You can’t see, therefore you turn on the light. Your teeth feel dirty so you brush them. You are hungry so you eat. The following four-step pattern is necessary in order to form a new habit. Instead of putting all your fresh vegetables in the bottom drawer of your fridge, only to find them weeks later because you completely forgot you had them in the first place, keep them out in the open...so obvious that you won't possibly forget to cook them! Instead of getting home after work and crashing on the couch as usual, set your tennis shoes and workout clothes on the couch as an instant reminder that it’s time to go the gym. Once you sit on the couch, it’s game over, so don’t give your mind the option of convincing you otherwise. Immediately change from your business suit into your workout clothes and head to the car! Start with buying the vegetables you like the most so you’ll actually want to eat them. Purchase a new pair of workout shoes and/or workout outfit that will get you excited about working out in style. Eliminate as many roadblocks as possible in order to ensure success. If you are trying to increase your vegetable consumption, start with vegetables that are easier to cook and consume. If time is your roadblock, utilize a weekly meal delivery service and avoid any vegetables you may be unsure how to prepare. If you are trying to begin a new workout routine, instead of driving across town to the local gym, you may want to start by going for a short walk after work each day. Once you have become more disciplined, you can then find a gym close by to attend a few times a week. A great rule of thumb that James Clear explains in his book for adopting positive habits is the two-minutes rule. Every new habit must begin with an action that requires NO LESS than two minutes to complete. This makes the process simple and less overwhelming. When trying to start a new workout routine, your intention should be to change into your workout clothes immediately after work and getting into your car. Don’t stop to think about the drive, what your workout will be, or how tired you are— just change your clothes and keep moving forward. Once you’re in the car, the rest will follow. If your goal is to start meditating, start by ONLY meditating for a limited time of two minutes. Once that habit becomes more routine, you can add time as you see fit. If you enjoy the vegetables you are consuming, you will love the process, feeling healthier after each meal. Eating healthier foods doesn’t need to be time-consuming or bland; find vegetables that actually taste good so the process becomes satisfying. As for your new workout routine, listening to your favorite podcast, book or music during your time at the gym or embracing the energized feeling you get afterwards will be just enough to keep the routine engaging. The inverse is true for eliminating bad habits such as texting while driving, eating a pint of ice cream after dinner or endlessly scrolling through social media at the end of the night. Make these negative habits invisible, unattractive, difficult and unsatisfying. Adopting positive habits while eliminating poor habits is not easy, but by following the simple steps above, it is certainly possible. It is also extremely important to understand that successful individuals do not have more willpower than those who are unsuccessful, they have simply created an environment that supports the behaviors they want to achieve. In doing so, they have simply become more disciplined in the process. It is assumed that those who eat healthier, exercise more often and/or mediate and journal regularly are always motivated and thus continue to make positive decisions that support successful outcomes. This is extremely false! No matter who you are, motivation and inspiration will ALWAYS come and go just like the changing of the seasons. The missing link for those who are unable to adhere to the plan in order to achieve their goals is simply a lack of discipline that interferes with compliance. The fanciest training plans and personalized nutritional prescriptions from the greatest coaches in the world will get you absolutely nowhere without adherence. So, lastly and most importantly—I want to explain a multi-stage model necessary for creating adherence in any plan. The ah-ha moment that gets you started. It’s whatever gives you the jolt of energy to make a change, but will fizzle away in a few minutes or days. You can be inspired to lose weight because your jeans no longer fit as comfortably as before, or become inspired to eat more vegetables to increase your energy levels throughout the day. The next phase of this multi-step model is motivation and is improved by your success. But, similar to inspiration, motivation is oscillating and will not always be present. You’ll get home from work too exhausted to want to go the gym or you’ll wake up after a poor night's sleep, craving a bagel over your regular spinach and egg scramble. It is crucial to know that when motivation is low, we need a commitment to do what it takes to reach your specific goal. The plan of action and where Central Athlete offers a layer of support. It is important that the intention is clear and concise so that when motivation dips, which it will, you will have a clear focus on what needs to be done. When motivation is low, intention must be extremely high! Finally, habits are then formulated when you have the commitment to honor your intentions without the desperate need of intention and discipline. This occurs when you become so automated that your oscillation of motivation becomes more level, meaning it is no longer fluctuating to the degree it was in the beginning of your journey. Additionally, it no longer takes a vast amount of willpower to stick to the plan when things get tough. You just do it. Therefore, habits can only been created after you have been consistent for an extended period of time and in doing so, reduced the amount of discipline needed. The great thing about habits is that the individual is eventually habituated to the routine and will therefore crave the routine, even when on their “off” days. Who you are is an extension of the decisions you make on a daily basis. In other words your habits dictate who you are today and where you want to be tomorrow. Who is it you want to become? Identify with that person TODAY and create a plan of action that supports small change that multiplies over the weeks and months. Make it obvious, attractive, easy and rewarding. When things get tough, and your motivation dissipates, hold firm to your intentions. Not sure where to begin? 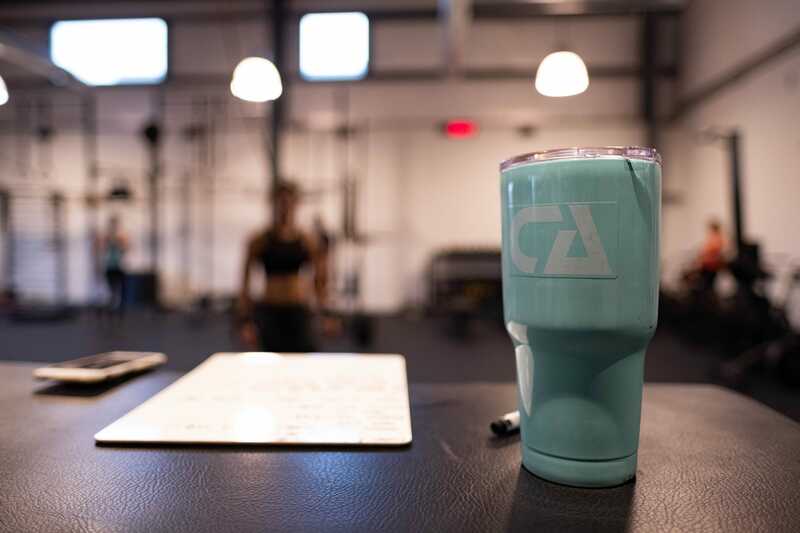 Schedule a complimentary consult with a Central Athlete coach today to learn how we can support you in this journey. In the end, the decision is yours and your consistent actions will dictate your success. If you are ready to commit, CA can provide the personalized plan created specifically FOR YOU to guide you forward: one day, one month and one year at a time!